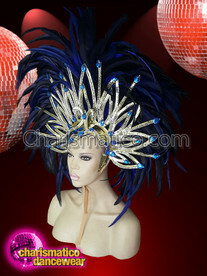 Doesn't this headdress look magnificent with its dual color? 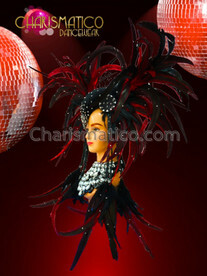 The work of gold, black, and red on the base further enhances the beauty of the headdress. 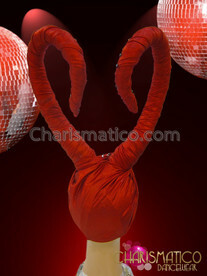 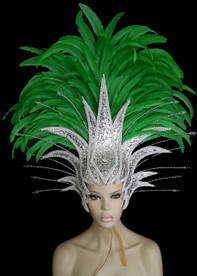 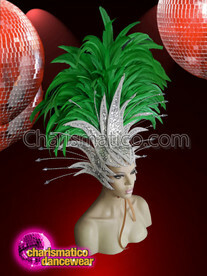 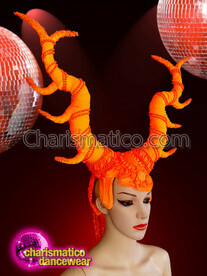 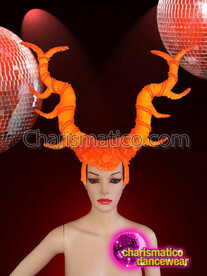 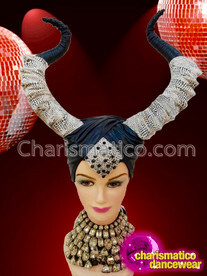 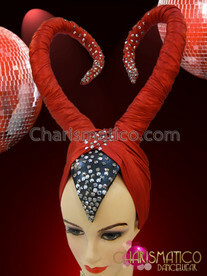 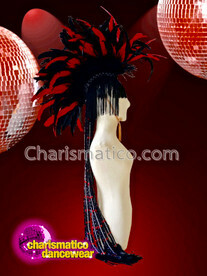 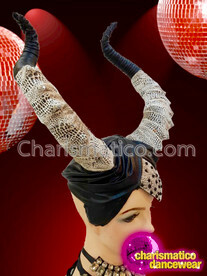 This hand decorated, and customized headdress is perfect for every drag queen to look sensational.